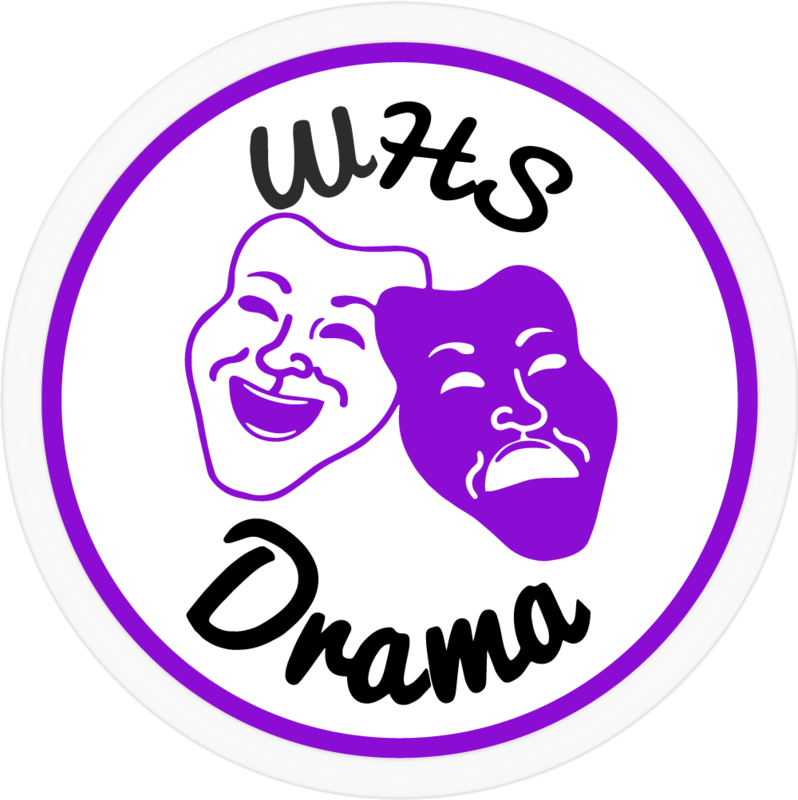 Waterville High School Drama Boosters operates as a non-profit organization in support of the WHS Drama Program. The Drama Boosters are a group of parents who support their children’s affiliation in the theater arts by being involved in the Drama Program. There are many opportunities to participate including various fundraisers, concession stands for the shows, costume construction, set construction, prop gathering, poster distribution, and many other things. Becoming an annual contributor has its benefits and rewards. If you contribute you will be benefiting WHS Drama Program in many different areas and your rewards can be preferential seating at all shows, listing in the production programs and booster sticker WHS Drama supporter car decal(see decal below). What Do We Do With The Money Raised? Money raised from the annual membership and other fund raisers fund sets and props, technical sound and light equipment, costumes and make-up, royalties and scripts, video reproduction and thespian banquet, just to name a few. Also, we would like to be able to continue to award scholarships for outstanding drama students. With your support we hope to have a successful drama season. In the past we have purchased 2 new spot lights, 3 stage lights, a new stage scrim, new back drop, new sound board and micro phones for the auditorium, and so much more.